Only organic fertilizer may be used for organic cinnamon. Organic cinnamon is cinnamon that is grown without the use of harmful pesticides or prohibited synthetic fertilizers. According to the United States Department of Agriculture (USDA), in order to be considered organic the cinnamon cannot be harvested from bioengineered plants or be subjected to ionizing radiation. Additionally, the cinnamon must be grown using farming practices that have the least amount of impact on the environment and must be harvested using fair-trade practices. The process of growing organic cinnamon starts from the seed. Cinnamon is harvested from the bark of several varieties of cinnamon trees. In order to be considered organic, the trees from which the cinnamon is harvested cannot have been grown from genetically modified seed. The cinnamon tree is then grown following specific fertilizer and pesticide criteria. Once the cinnamon tree is growing, the use of most synthetic fertilizers is prohibited for organic crops. Sewage sludge is sometimes used on nonorganic crops but is not used if the cinnamon harvest is to be considered organic. Nutrients in the soil of organic crops are maintained by farming practices such as crop rotation and tilling. Composted manure is an approved fertilizer for organic crops. 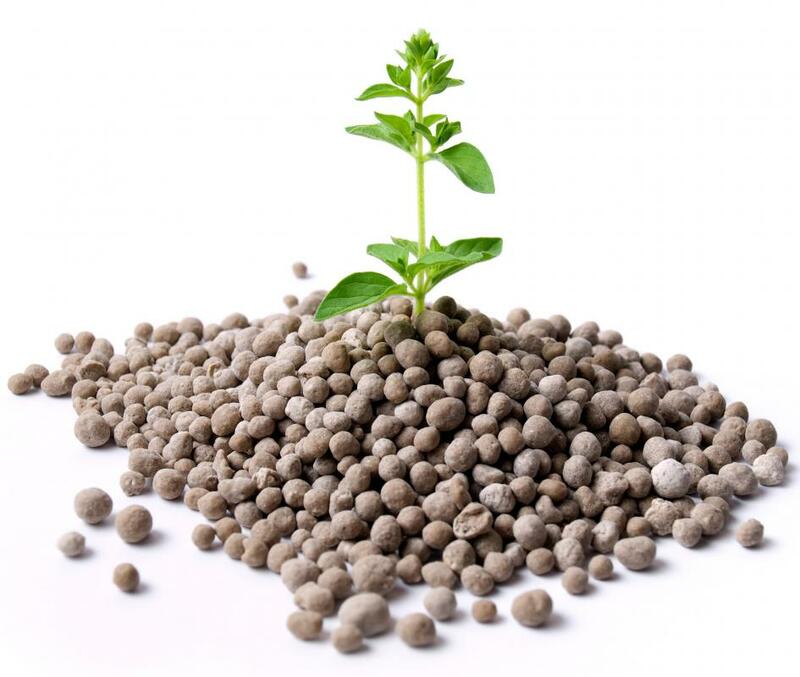 Prohibited fertilizers are not used on organic crops for a three-year period prior to harvest. Biological methods are used to control pests on organic cinnamon crops. Beneficial insects can be released that either feed on insects harmful to the trees or interfere with the insects' breeding and reproduction. The harmful insects can also be removed either by hand or with the help of specialized machinery. A limited number of pesticides are approved for use on organic crops if harmful pests cannot be controlled by other means. Prohibited pesticides are not applied to cinnamon crops for three years prior to harvesting. Cinnamon is harvested from the inner bark of the tree. The thin inner bark is stripped and dried into rolls or quills. The cinnamon is then sold in stick form or ground into a powder. Irradiation, sometimes used on perishable food crops to extend market life, is not used on organic cinnamon. Natural cinnamon is not the same as organic cinnamon. 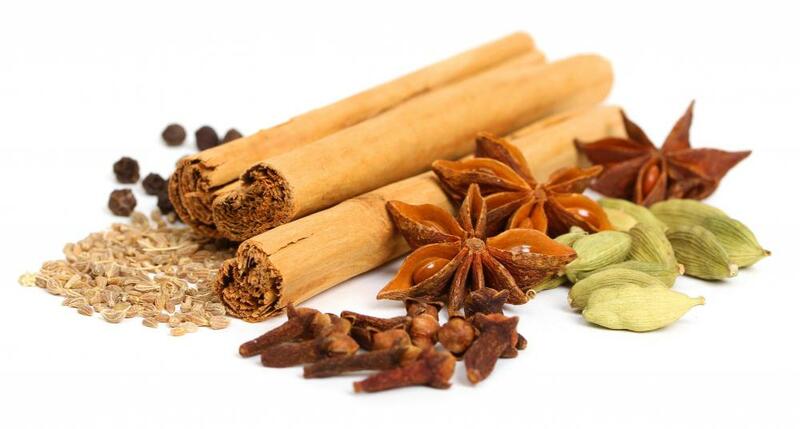 The term natural means that there are no artificial ingredients, dyes, or preservatives added to the cinnamon. Natural cinnamon may contain pesticides or artificial fertilizer residue. Organic cinnamon, although grown without the use of harmful pesticides or fertilizers, may still contain trace amounts of these chemicals. Some pesticides and fertilizers can remain in the soil for decades, eventually being absorbed into cinnamon trees. 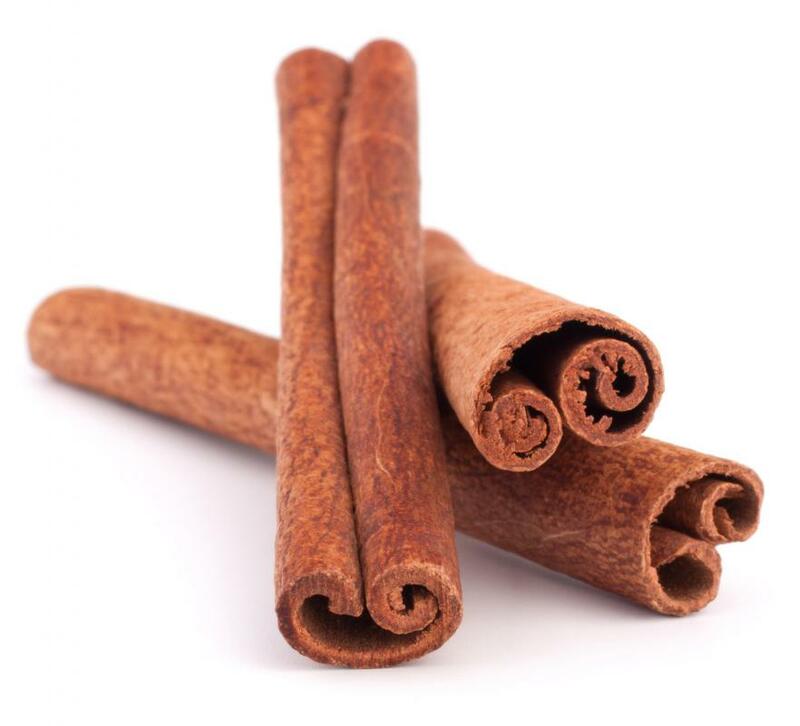 How Do I Choose the Best Saigon Cinnamon? What Are the Different Types of Organic Desserts? How Do I Grow a Cinnamon Tree? What is Cinnamon Bark Oil?